What Does Asthma Do to Your Body? 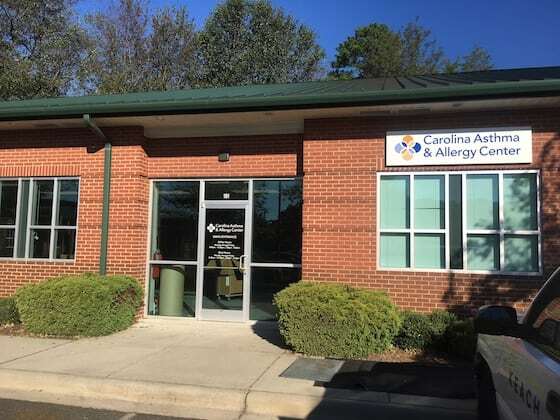 Our Rock Hill location is conveniently located a short distance from the North Carolina and South Carolina state lines. Four allergy specialists currently offer allergy care, allergy treatment, and asthma treatment Monday through Friday at our Rock Hill allergy and asthma clinic. For patients undergoing Immunotherapy (allergy shots) for allergic symptoms, our shot room is also open five days a week. Contact us to schedule an appointment to diagnose your skin allergy, food allergy, insect allergy, and other asthma and allergy related symptoms.